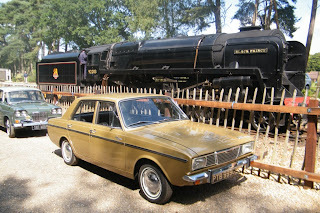 I received a lovely email from Nigel the owner of that exceptional Golden Singer Vogue post back in January of this year. 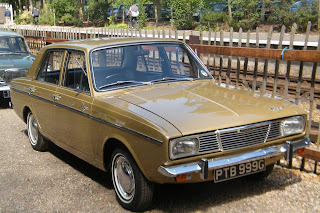 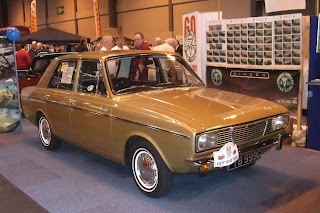 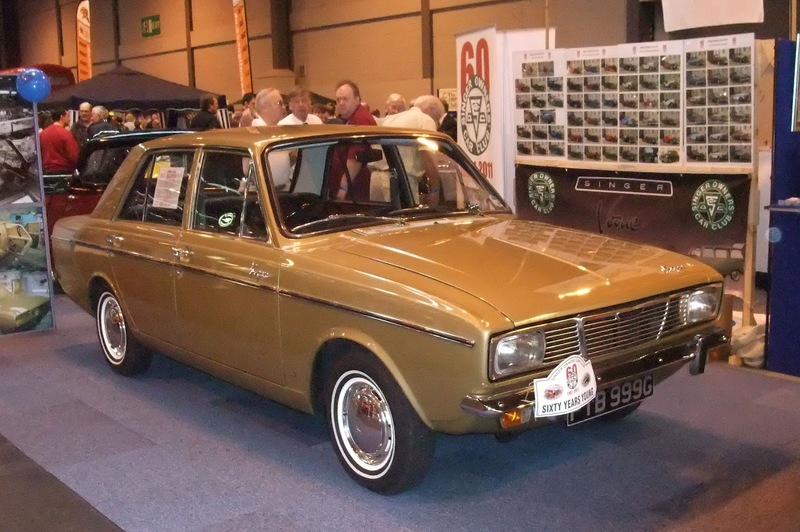 Nigel wrote: "My family all had Hunter shaped Singer Vogues and the odd Humber Sceptres, so I grew up with them, infact I bought my uncle's 1967 Vogue when I first passed my driving test and have owned Arrow Vogues ever since. 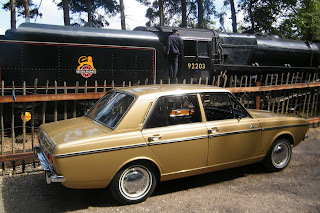 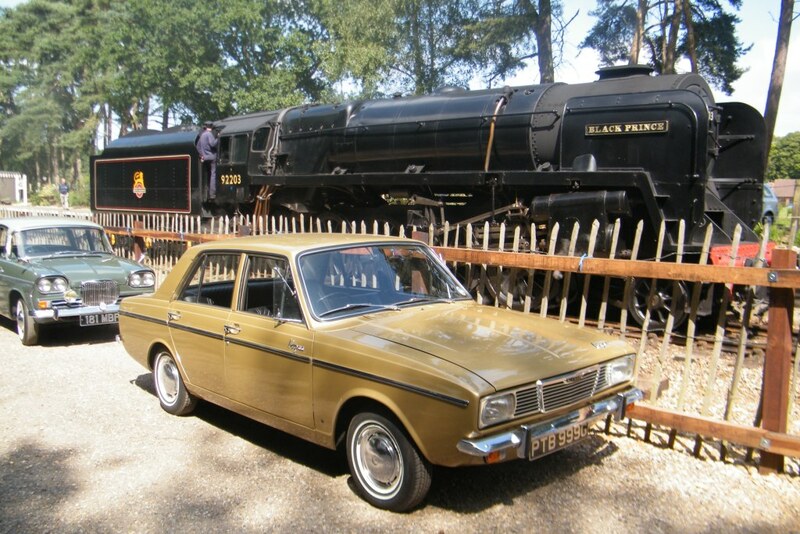 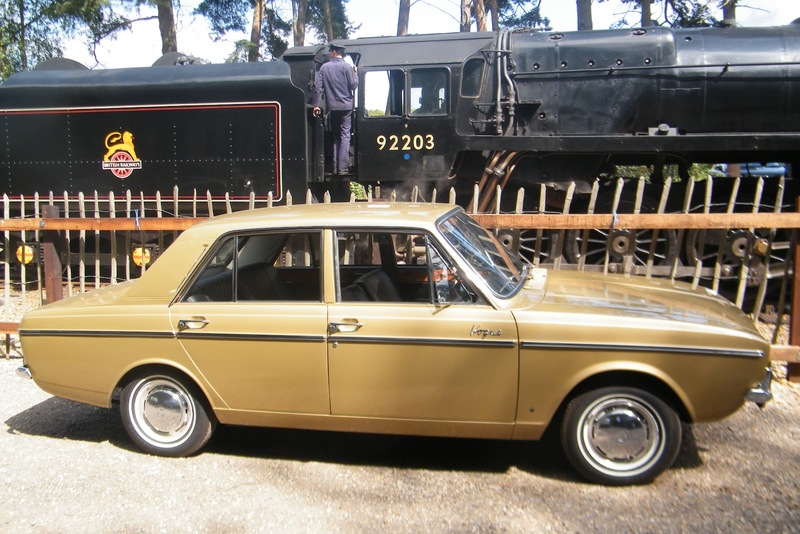 Over the years I have had 23 of the cars including the Sherwood Green saloon that was on the Earls Court Motor Show stand when the model was launched in October 1966".